Welcome to the Circomedia blog! Get the latest news about Circomedia, exciting circus stories and information about the world of contemporary circus and physical theatre. Get an exclusive behind-the-scenes look at our revolutionary postgraduate course, the MA in Directing Circus. 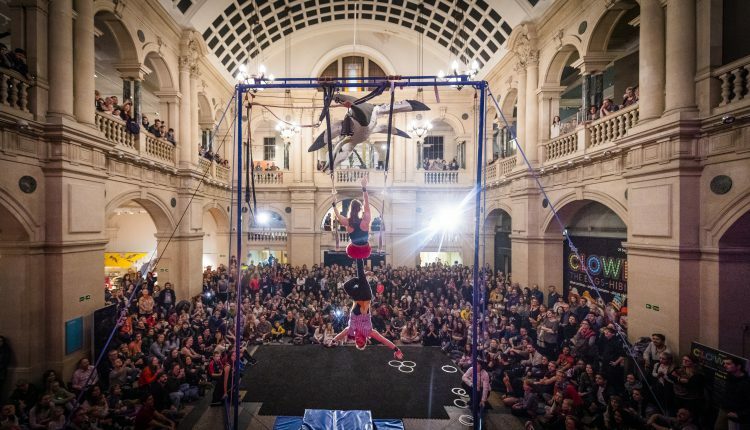 Circomedia were proud to support 2018’s Museum At Night project as part of the ‘Circus 250’ celebrations. 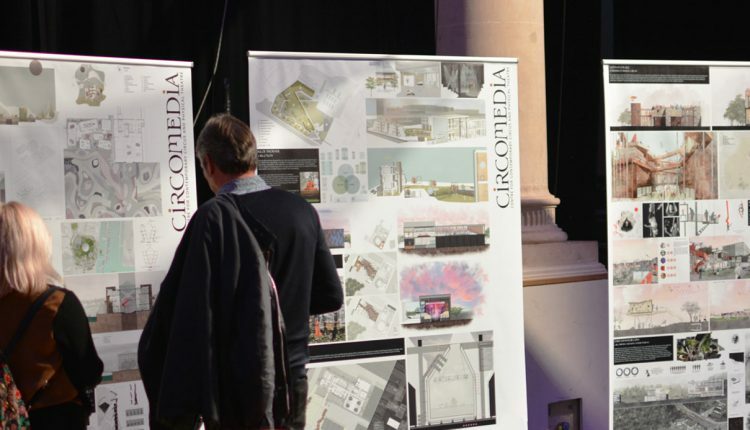 Circomedia to create UK’s largest circus centre, in Bristol. We have unveiled plans to convert the Tankhouse 4 Bottleyard Studios in South Bristol into the UK’s largest Circus Centre.